What’s a porcelain lamp socket? 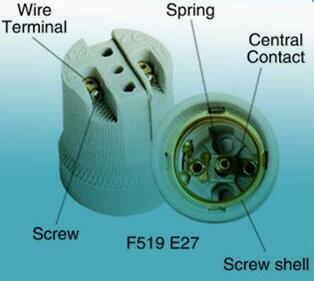 Porcelain lamp socket (porcelain lamp holder) includes all candelabra, medium (standard) sizes, and mogul size sockets. 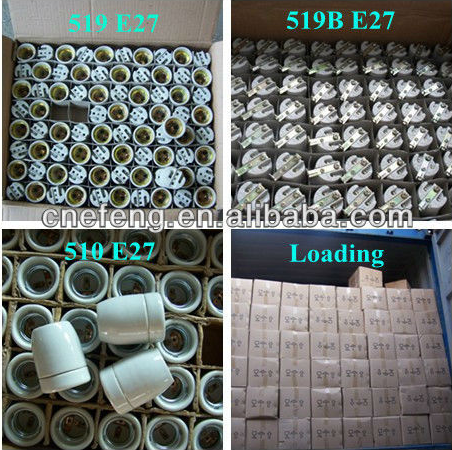 porcelain lamp socket are more heat resistant and typically last much longer than regular phenolic (black plastic) lamp sockets. These porcelain lamp holder work well when used in fixtures with little or no air circulation available for the light bulb. 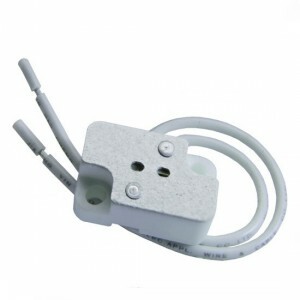 mogul baseporcelain lamp socket. 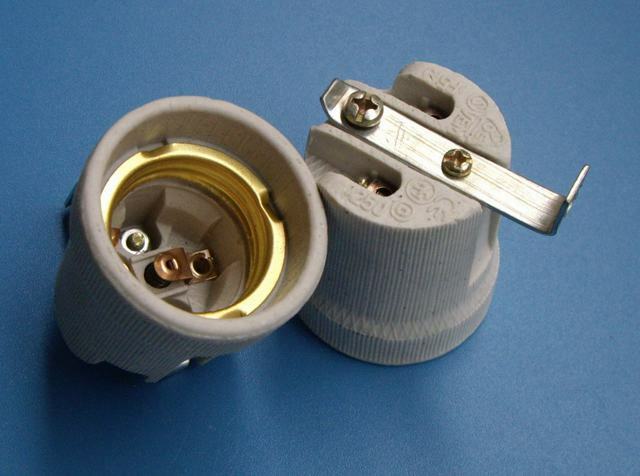 European mogul porcelain light sockets provides the ultimate in quality and performance for high intensity discharge (HID) lighting applications. Made from the highest-quality porcelain, the lampholder provides a superior screw shell with lamp grips. 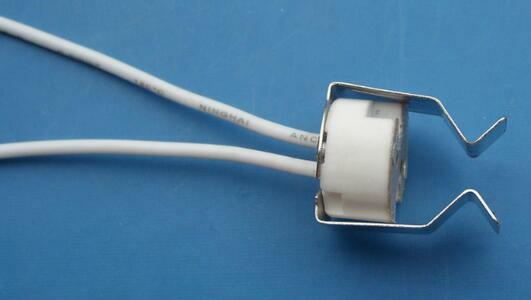 standard leads are 18AWG,105 degree black and white,other hot featured are available by customer’s requirements. 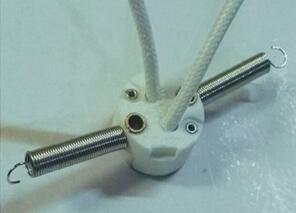 Prev: What’s a pendant lamp holder?